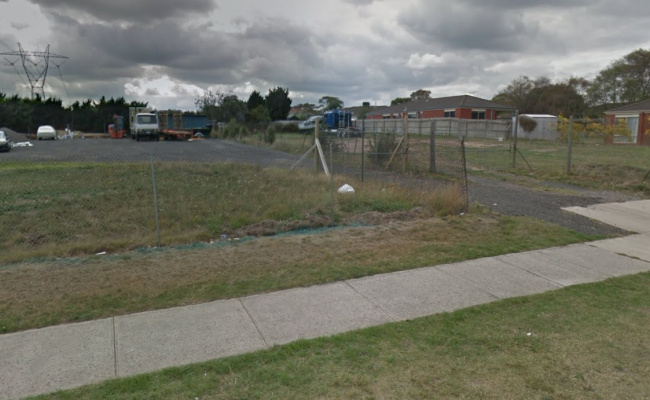 This outdoor lot space is located in Narre Warren South and available to lease. Space can accommodate 8 small to medium trucks or 3 tipper trucks. CloseDon't miss out...Enter your email below to get notified of exclusive parking offers and discounts in Narre Warren South.